A money-saving pack of 10. 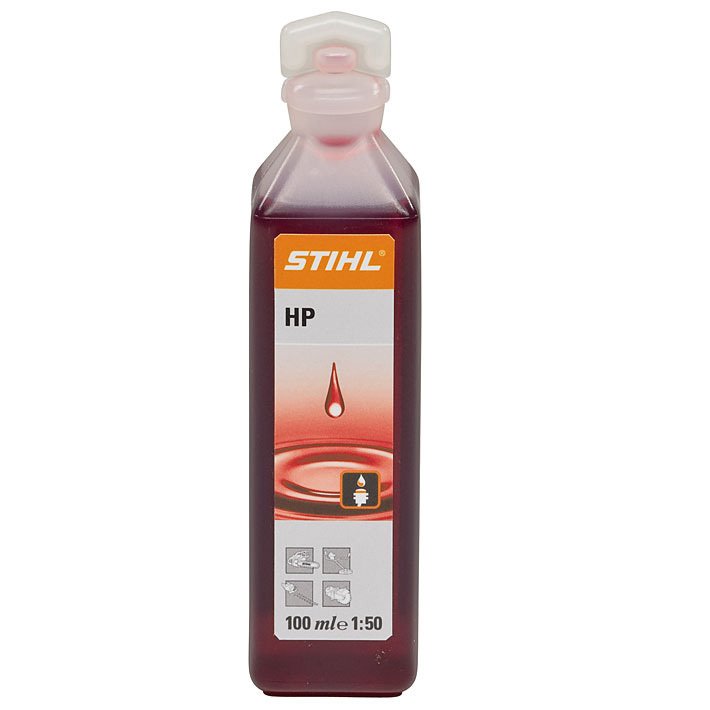 The HP 2-stroke engine oil from STIHL offers excellent lubrication and combustion properties, specially developed for the needs of their power tools. 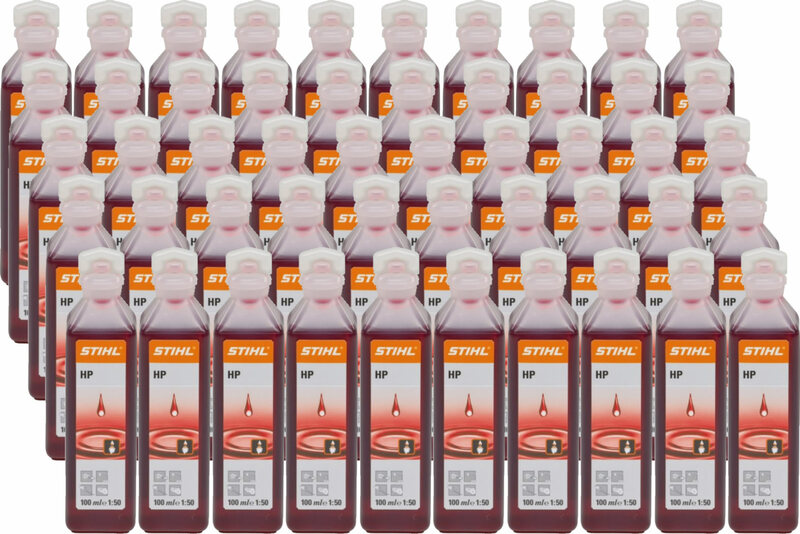 With a fuel/oil ratio of 50:1. Performance class: JASO-FB, ISO-L-EGB.